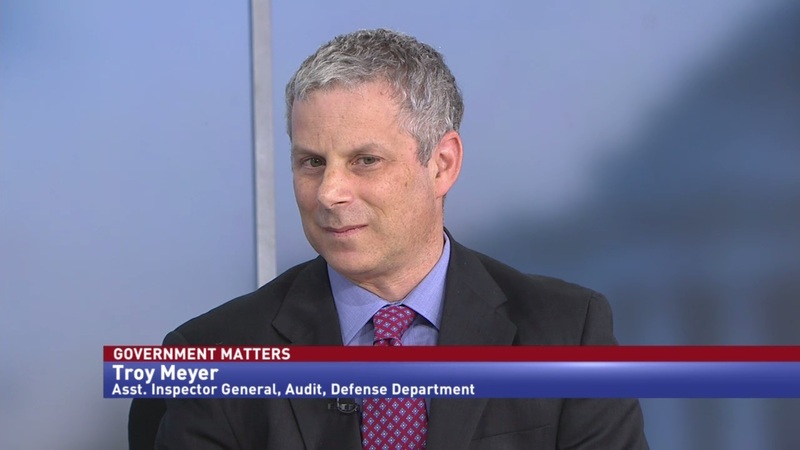 Troy Meyer, Assistant Inspector General of Audit at the Defense Department, discusses the more than 1500 recommendations that the DoD IG has for the agency, and how implementing 30 of them could save the department billions. 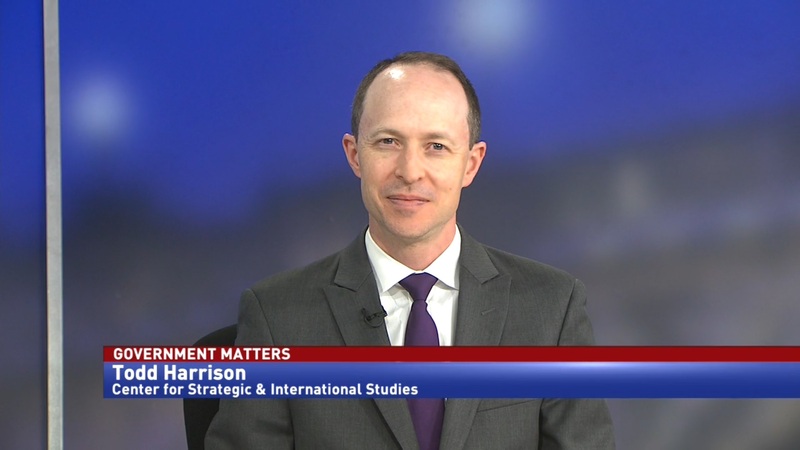 The Office of the Inspector General at the Department of Defense says that DoD can save more than two billion dollars just by fixing problems it’s known about for years. Released at the start of August, the 2018 Compendium of Open IG Recommendations records 1558 solutions that have not been acted upon, some of which have been open for five years. 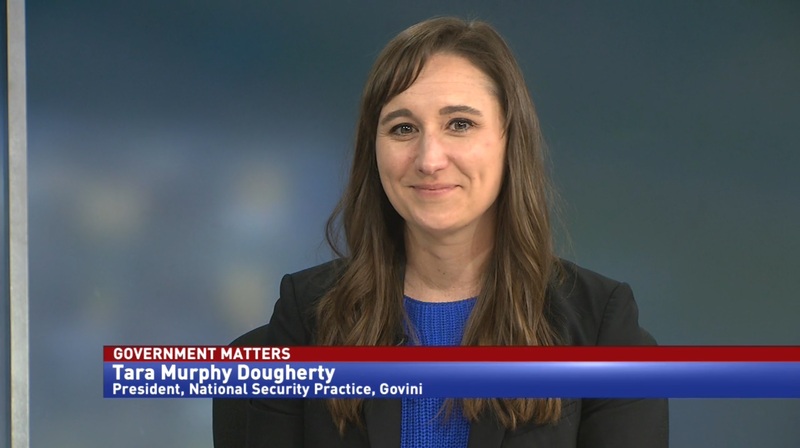 Troy Meyer, Assistant Inspector General of Audit at the Defense Department, says that these potential savings come from a variety of sources. “For example, a weapon system that is being developed and may have long-standing problems. 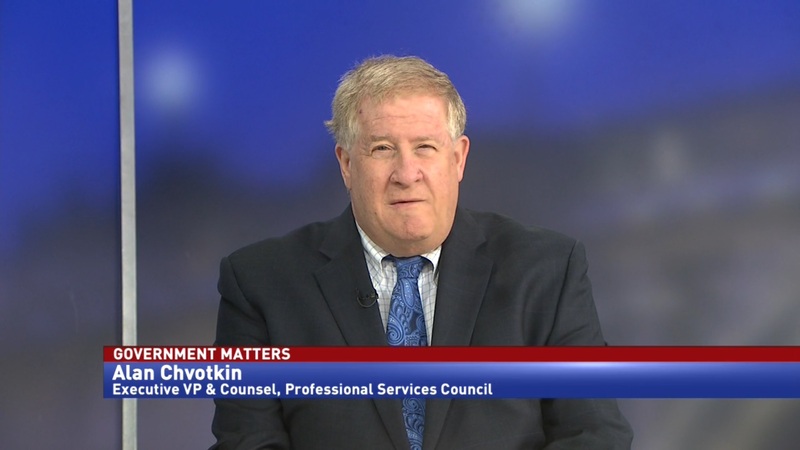 We would maybe recommend termination… Contract management is ensuring what is paid is correct and some of this talks to over‑payments related to labor charges, for example, where the contractors provide personnel with certain qualifications and they didn’t have the qualifications or the contractors didn’t meet delivery dates,” Meyer told Government Matters. In addition, the report outlines 25 high-priority recommendations that the IG’s office would like to close out. Meyer said that they want to make sure the top brass knows which issues to focus on. “We survey our leadership and they provide input, but these are the ones we want to get in front of management, these are the ones we want to discuss. There’s a broad spectrum of our work, and the department’s activities. Some of them include potential monetary benefits, others go to cyber, financial management… and others go to public safety,” Meyer said.